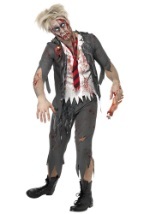 This Halloween, refuse to die in our zombie costumes! 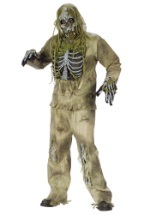 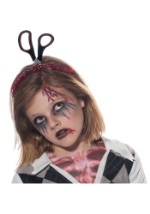 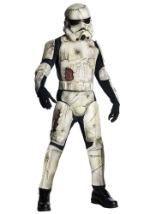 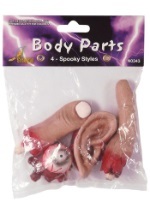 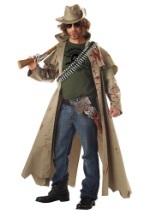 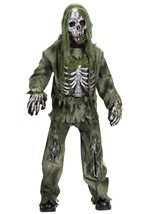 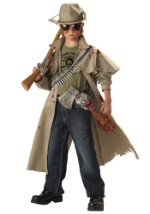 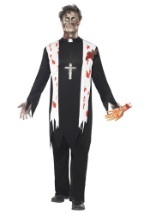 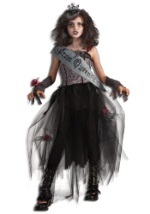 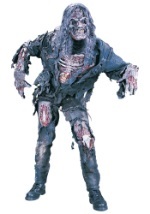 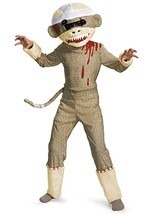 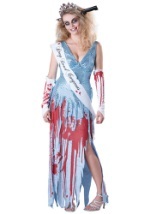 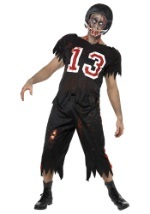 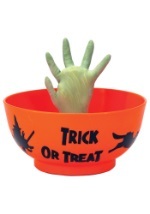 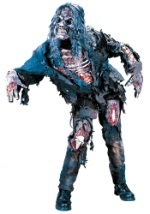 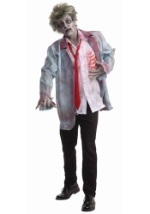 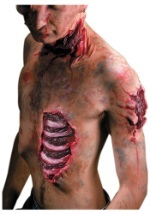 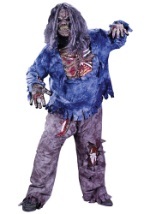 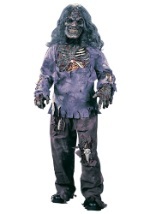 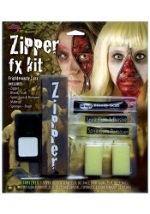 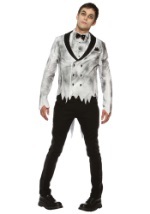 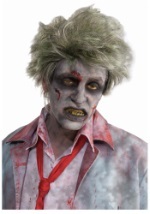 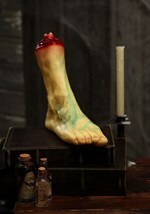 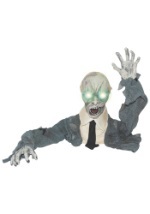 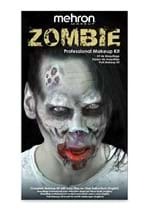 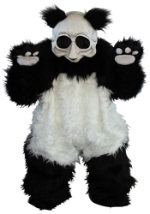 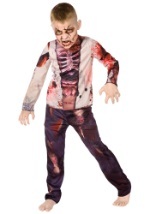 Walk among the living once again in our adult zombie costumes and zombie costumes for kids. 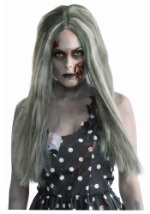 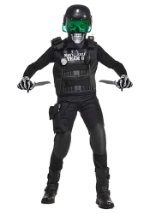 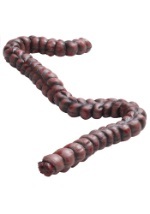 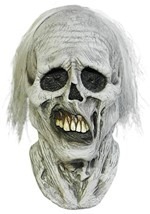 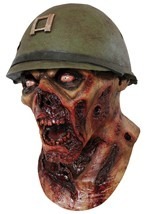 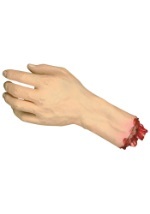 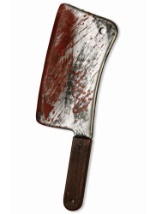 We offer scary zombie costumes as well as a zombie hunter costume and accessories for a complete and chilling zombie Halloween costume!